You want more PR so you can get more calls to speak? 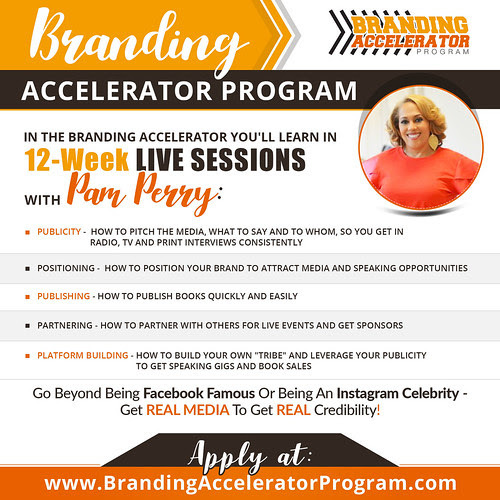 Pam Perry’s Branding Accelerator Program…. and let’s have a conversation. Applications ONLY being accepted until AUGUST 31. How many gadgets have you bought that currently have a permanent residence in a dark, deep closet somewhere in your humble abode? Consider that when you are positioning your book for sales. If a person promises that you will sell 1,000 books in 10 days if you buy their program, how realistic is this claim? Just take a trip down to that closet and look at all the “get rich quick or lose 20 lbs. by tomorrow” stuff there. If you’ve already thrown all that away, then think about the money you wasted on them in your younger, more gullible days. Those schemes will suddenly shake you back to reality. Also selling your book to “everyone” is not cost effective, nor is it reasonable. Writing a book is difficult. But, you knew that. You’re reading a blog about writing for writers. But, what happens after you’re done? You’ve put in the hours and hours of work, Beethoven’s Fifth turned all the way up, a glass of port wine collecting rain from the thunderstorm outside – or however you write. 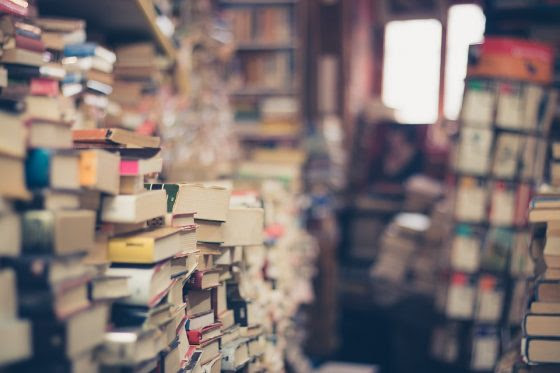 There are many ways to market your books, but most marketing will drive readers to your sales page on the online bookstores, and there are ways you can improve it so they stick around and buy. 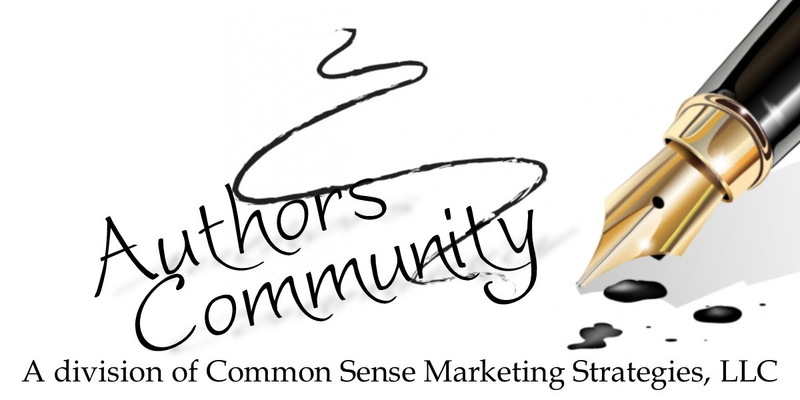 In today’s article, Chrys Fey outlines how you can improve your Amazon book sales page.Amazon is the place to be if you’re an author. Even if you publish wide, this is where the reviews that matter, the reviews that influence sales, come in. This is where most readers come to buy reading material. This is where an author could potentially make it onto a bestseller list. 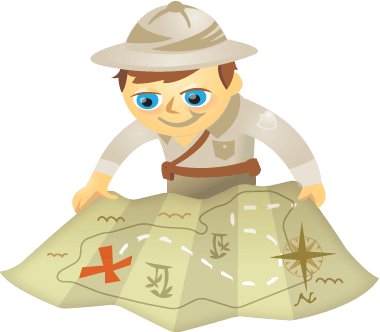 Your Amazon book page is like a home for your book, your fans, and any potential readers. Just as you decorate your home to make it inviting, cozy, and reflect your style, you can do the same for your books’ pages on Amazon. You may not be able to change the color scheme, but you can include as much information as you can about your books for Amazon customers. 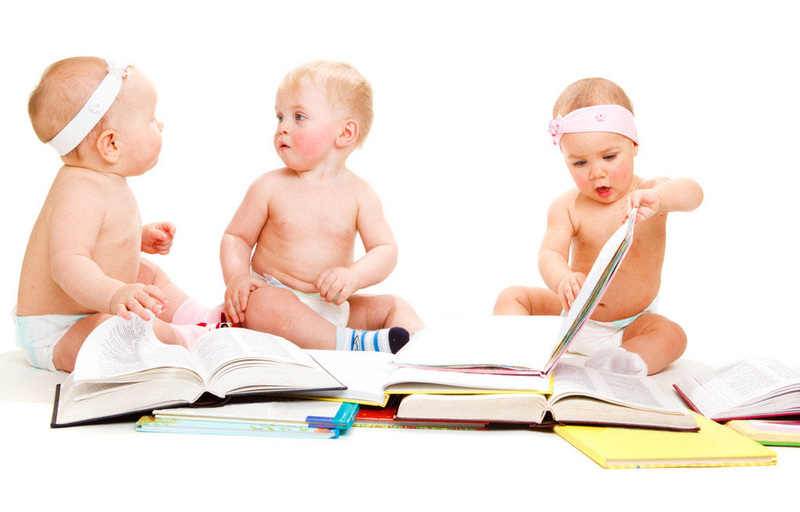 The more compelling, insightful and fun the information, the better. Want more people to comment on your Facebook posts? Looking for ways to encourage meaningful discussion on Facebook? In this article, you’ll find three ways to get more comments on your Facebook page posts. 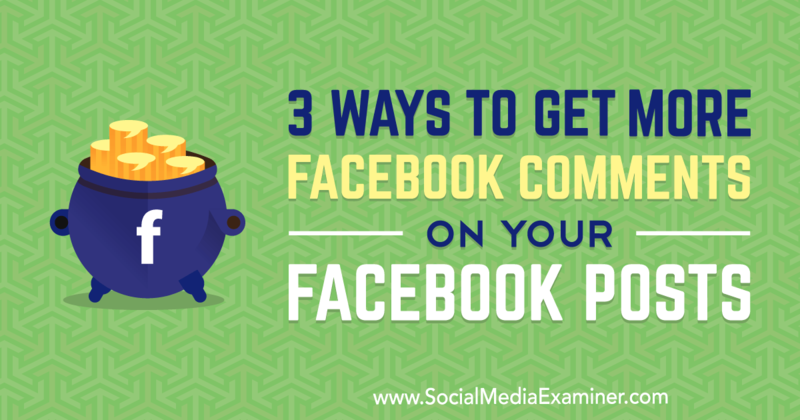 3 Ways to Get More Facebook Comments on Your Facebook Posts by Ann Smarty on Social Media Examiner. 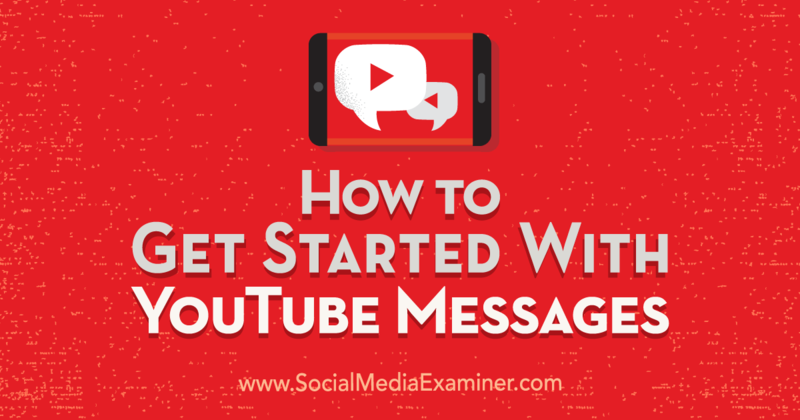 In the fast-paced world of social media, it’s not easy to get people to stop and engage with your business on Facebook, especially now that organic visibility is being limited for businesses on the platform. Comments are the most effective method of Facebook engagement, thanks to the “queuing up” psychology: more and more people feel inclined to engage when they see an already active discussion in the thread. By: Bailey SeyboltHaving the right Facebook tools to execute your marketing strategy not only makes your job easier, it makes your work more effective and efficient. You wouldn’t use a screwdriver to hammer a nail into a board, right? The same goes for managing your brand’s Facebook presence. The wrong tools can make life a whole lot harder. A successful Facebook marketing strategy touches everything from testing ads to analyzing engagement. We’ve got 23 tools, broken down by function, that will get your Facebook marketing strategy off to the right start. In this article, you’ll discover a three-step process to schedule multiple posts to your Facebook page and group using free tools. 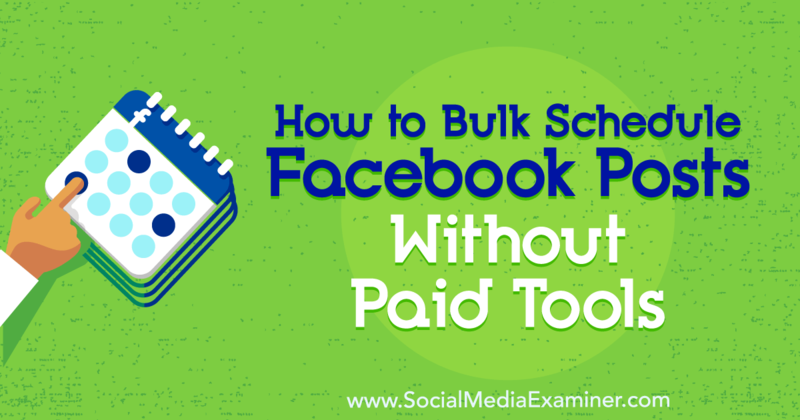 How to Bulk Schedule Facebook Posts Without Paid Tools by Katie Hornor on Social Media Examiner. Why Bypass Third-Party Apps to Schedule Your Facebook Posts (and Tweets)? There has been much debate over whether organic reach is better when you schedule Facebook posts within Facebook itself rather than use third-party apps. Mari Smith says it is better.